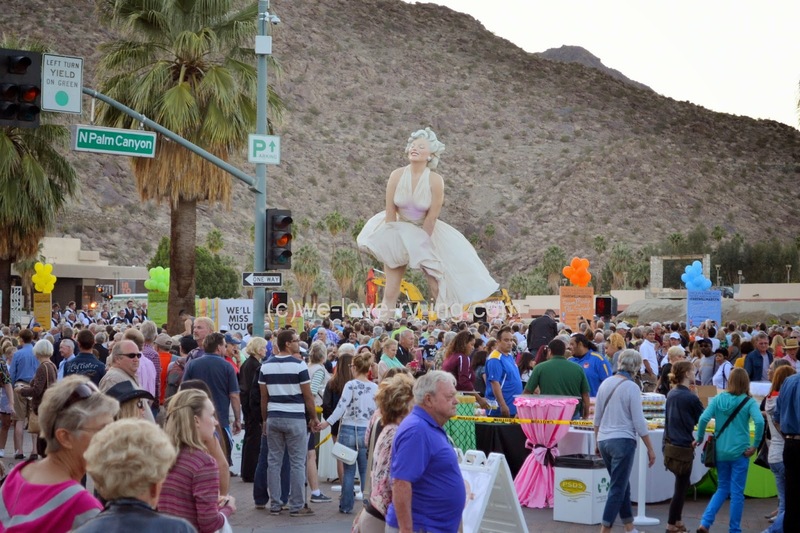 “Forever Marilyn” is about to say farewell to Palm Springs. The 26 foot 17 ton statue has been visiting here for almost 2 years and has been enjoyed by thousands of visitors, most of who have posed to have their photo taken with her. Marilyn Monroe is still a big draw even as a statue. Marilyn has been standing on this corner which has become a kind of town center but due to upcoming construction, the spot is no longer available so her departure is done in good timing. 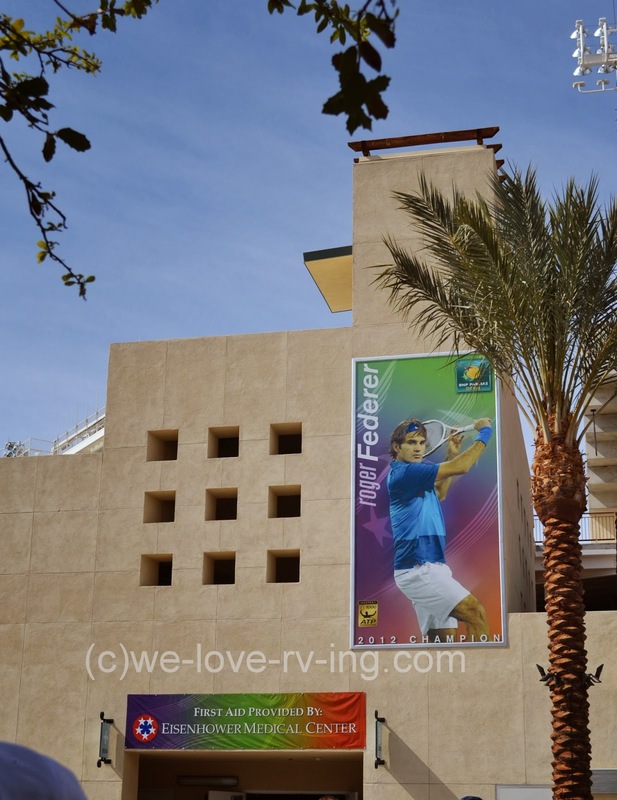 The new center will have a place available should Marilyn return and that is the hopes of the city of Palm Springs. 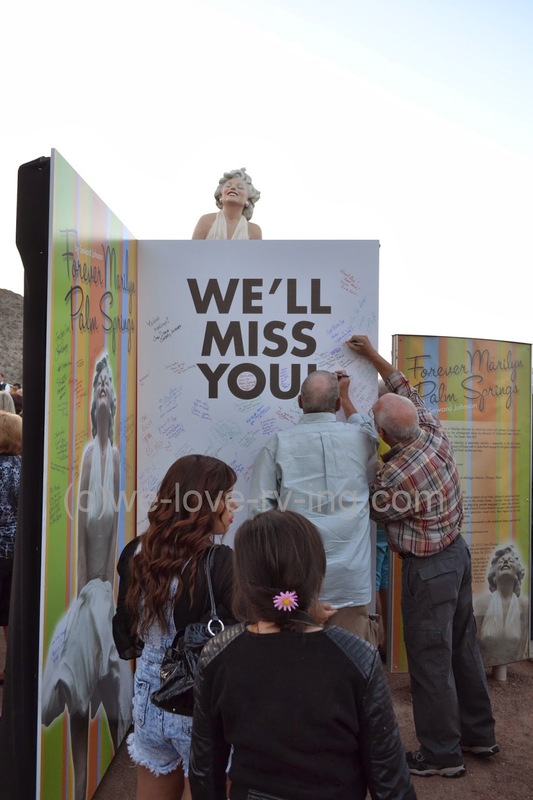 Marilyn’s Farewell party was held downtown Palm Springs as thousands gathered to watch the ceremony to celebrate her visit as well as say ‘farewell’. The hope is that this great tribute to Marilyn Monroe, “Forever Marilyn” will return to Palm Springs once she has spent her time at The Sculpture Foundation in New Jersey, where she will soon be. Seward Johnson, the sculptor of “Forever Marilyn”, will be turning 84 years of age and The Sculpture Foundation will truck the statue across the country to New Jersey so she will be there to celebrate this birthday with him. 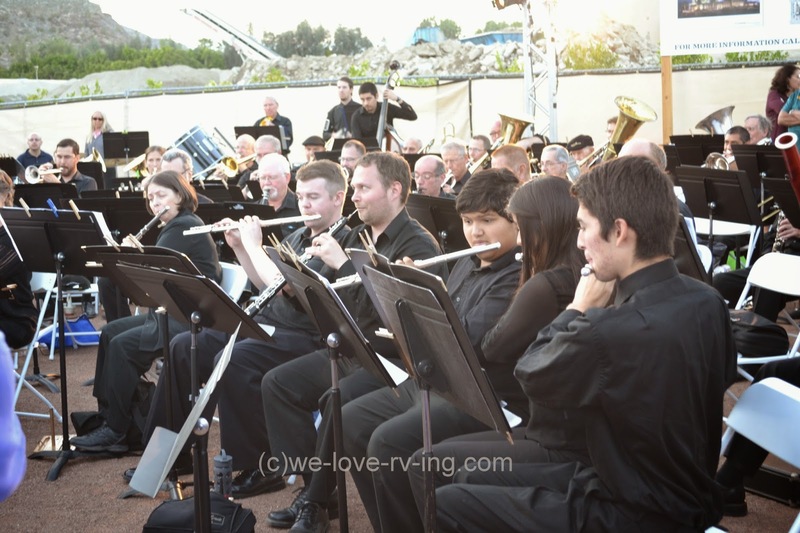 The Desert Winds Freedom Band performed for the evening’s farewell. It wasn’t easy to get up front to get a photo where they could also be heard, for most of our time there I was out of earshot so was not able to hear the band. 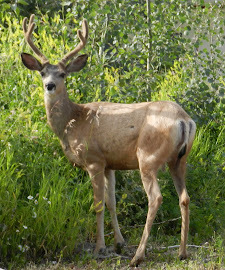 The chorus was wonderful to hear, when within earshot. The crowd was large, the noise that goes along with that as well as there not being large speakers that would have projected the voices for more people to enjoy. I barely heard the “happy birthday” song sung by Carol Channing and sure was not able to see her, and that was very disappointing. This photo from behind was the best one I could get of the chorus! People were signing their names to the board showing the “Farewell Marilyn” agenda. It is pretty amazing to see the support that was given to this occasion and hopefully “Forever Marilyn” will return to the area again. 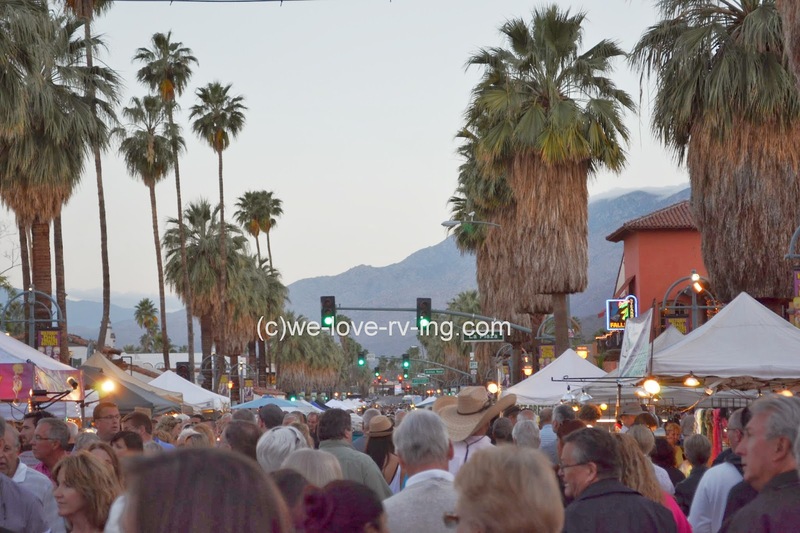 The Villagefest is a streetfair in downtown Palm Springs every Thursday evening. It has offered artists to showcase and sell their wares as well as a great selection of foods. 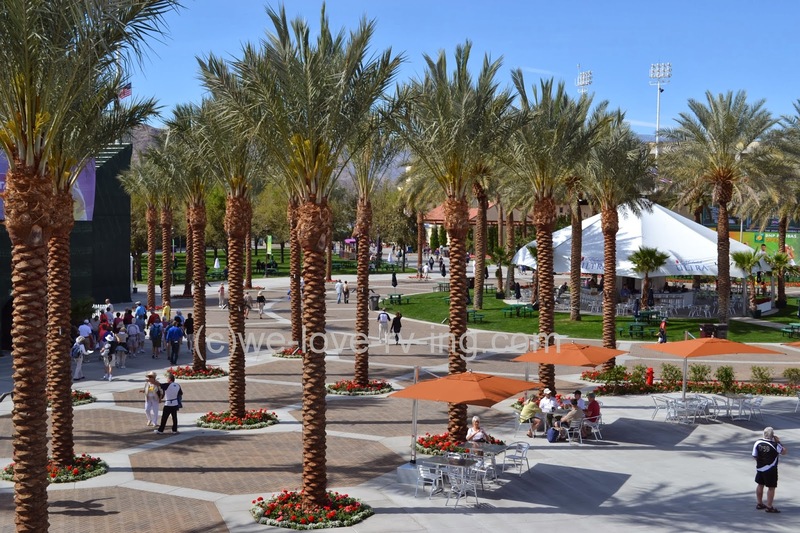 Palm Canyon Drive is closed down to traffic for several blocks and over 200 booths are there for all to visit and enjoy. There is always a big crowd for this 20 year old market but tonight seems to have a few extra thousand with the “Farewell to Marilyn” included. 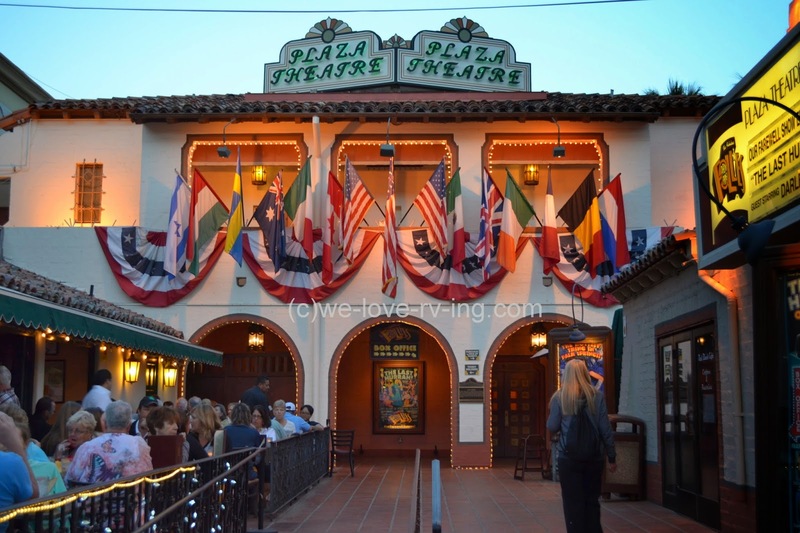 The old Plaza Theatre is where the Palm Springs Follies have performed and it is a gem of an old theater that is a 77 year old movie house. I don’t believe cameras would have been allowed in there for our visits when they were performing but I wish I could share some of the wonderful interior. I do hope that this will not become an empty old building but be something that others can enjoy for years to come. The Palm Springs Follies has been a great part of the city for 23 years now but it too is leaving. In this case it is not going elsewhere but is closing down due to the economy incline that has affected live theater all over the country. 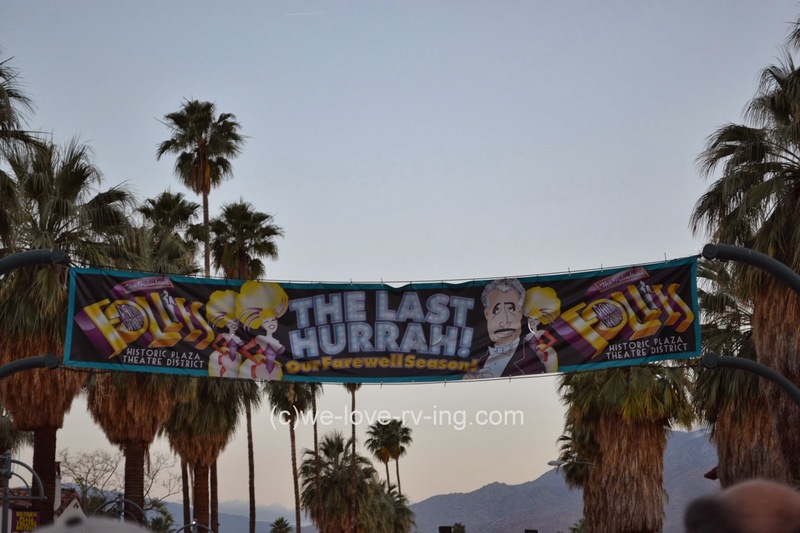 This is the last year for these performances, it really is “The Last Hurrah”. We’ve seen it several times over the years and have enjoyed every show, the Follies will be greatly missed. Marilyn is leaving, the Follies are closing and our stay in the desert has come to an end, too…… lots of good-byes! Some of us will return but only time will tell which ones. 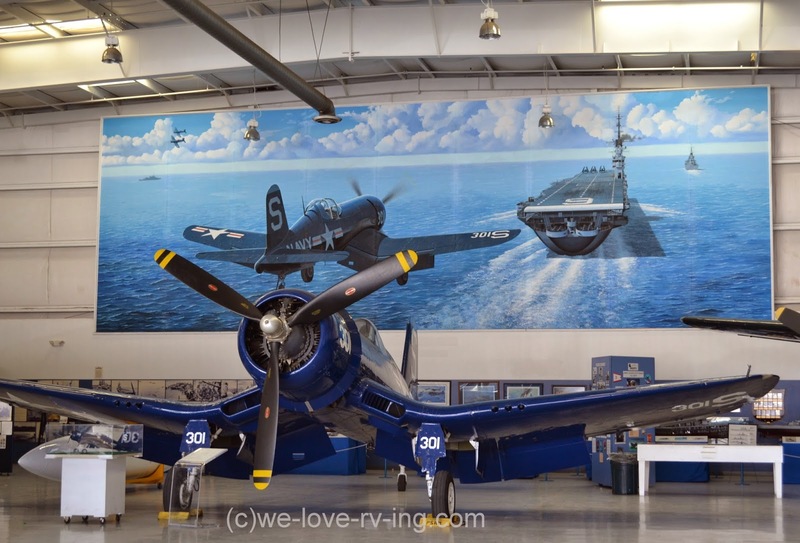 The Palm Springs Air Museum is a long established museum which houses aircraft some of which are associated with WW11. 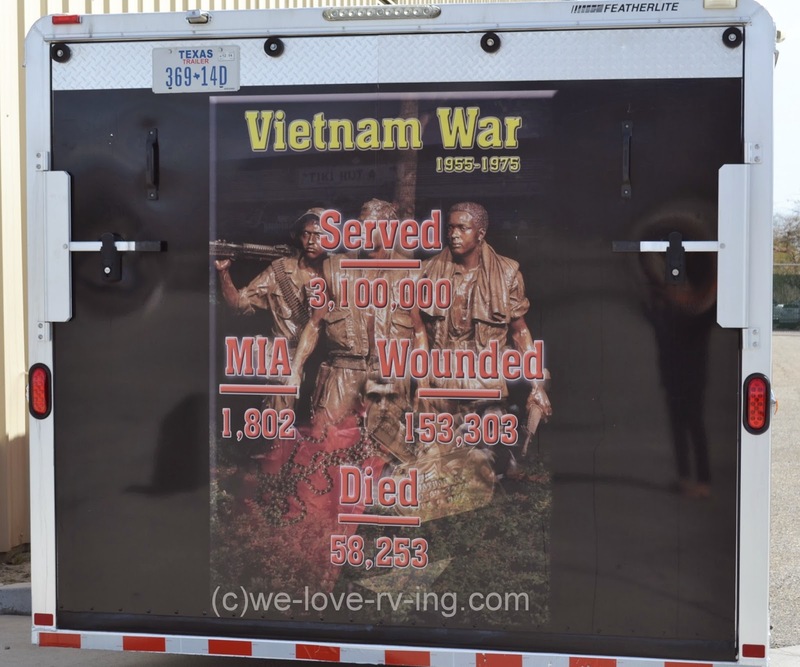 We’ve known it would be interesting to visit but the opportunity was not to be missed when the American Veterans Travelling Tribute (AVTT) Vietnam Wall was making a stop at the Air Museum. 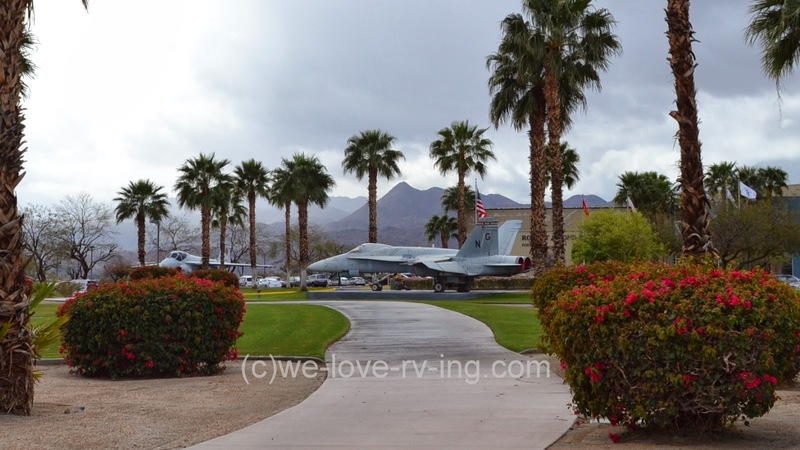 The Palm Springs Air Museum is the home of one of the largest collections of flyable WW11 aircraft, some of them on display outside as well as three large hangars that house several more. 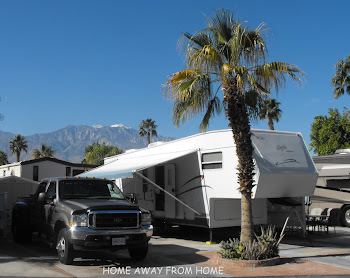 They were host to the AVTT Vietnam Wall when it was displayed behind the hangars on a visit to Palm Springs, CA. The mission of the AVTT is to bring the community together to Honor, Respect and Remember those who gave the ultimate sacrifice for their country. The wall is 80% size of the original one that sits at Washington, DC. This travelling one is 360’x 8’ at the apex and has a total of 58,263 names dating from 1955 to 1975. The names are listed on the date they were wounded or missing, then alphabetically on that date. The Memorial Wall in Washington, DC was designed by Maya Lin. This was completed by November 1, 1982 and is now part of an area called the Vietnam Veterans Memorial and dedicated to those who fought in the war. This was accepted by the President of the United States on November 10, 1984. It replica appears to have been travelling since 2010 although I wasn’t able to confirm that as the beginning of its travels. 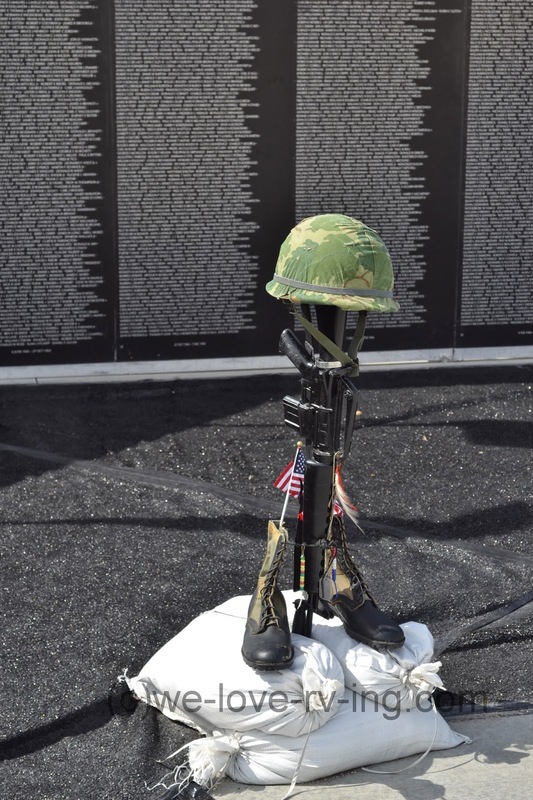 This story of war is never easy and the ages of these young men and women who lost their lives fighting the Vietnam war was a heartbreaker to read. The largest age group was 18 years of age at 33,103. They were only kids. Over 50,000 of them were aged 17-29 with majority 18-26 years old. 997 of them died on their first day there. 1448 died on their last day of duty before they were to go home. 31 sets of brothers died fighting this war. 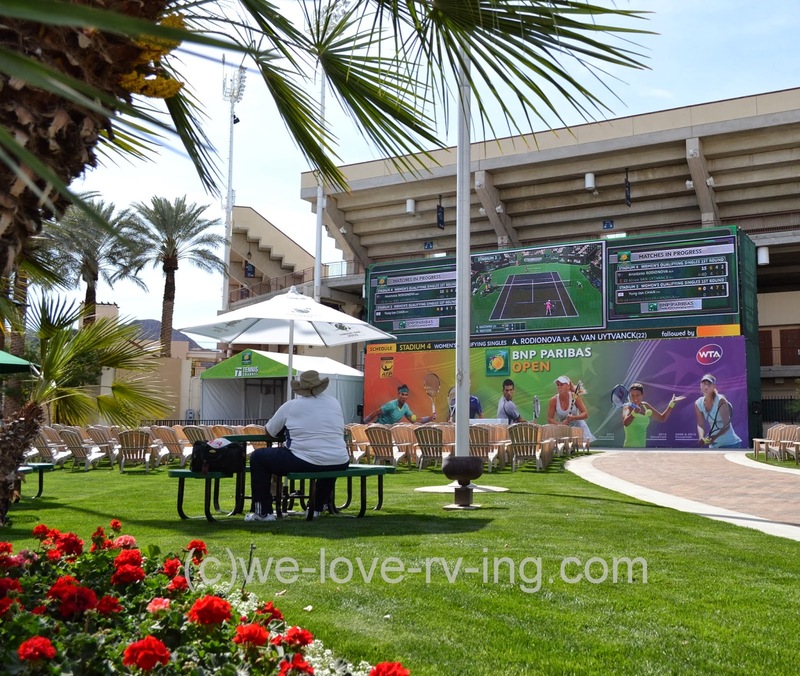 The AVTT Tribute Wall is transported within a trailer on cross country travels. 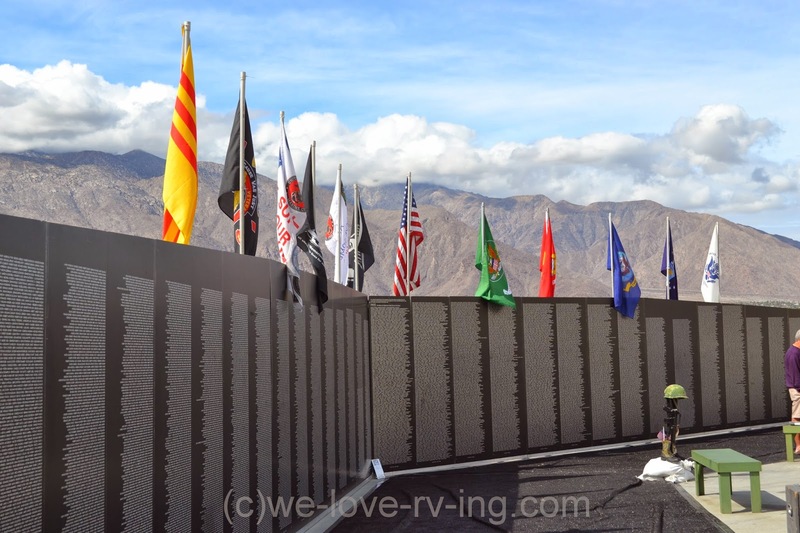 Costs are self funded with merchandise sales, donations and sponsorship fees that cover expenses for providing the Wall, crew that transports and displaying the Wall for us to see. 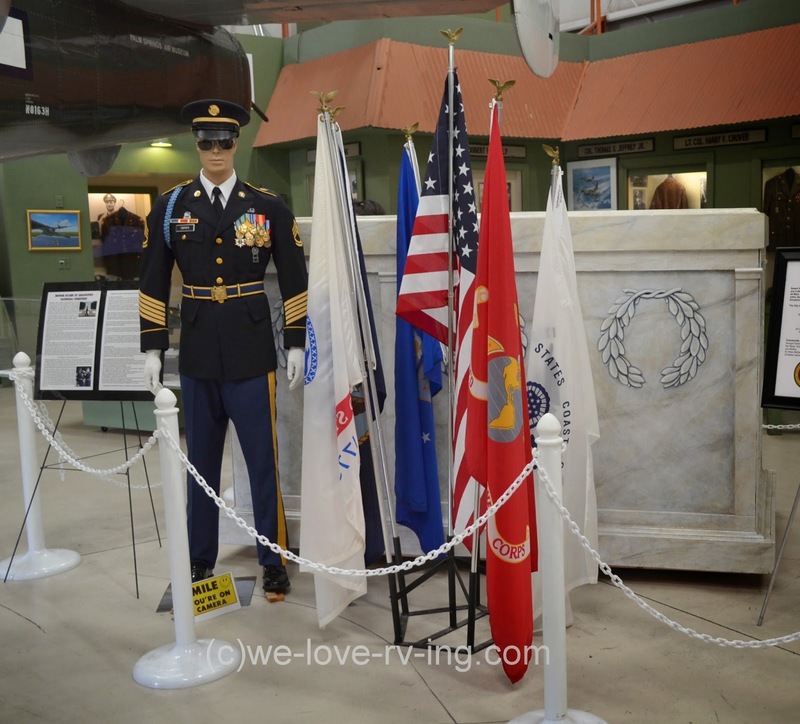 The Palm Springs Air Museum offers so much to see for anyone who may have an interest in war memorabilia. It is the home of one of the largest collections of flyable WW11 aircraft, some of them on display outside as well as three large hangars that house several more. There is a library with shelves of 8500 books to read as well as several computers with flight simulators for the young and old to play with. The City of Desert Hot Springs and the Community and Cultural Affairs Commission brought donations of supplies and funds together with local artist Dan Sarberg and now have “Project Fallen Hero – Tomb of the Unknown Soldier” which honors fallen soldiers from all wars. This “Flying Boxcar” is a Fairchild C-119-G and is part of the Korean War Commemorative Exhibit. This war was fought 1950-1953 and the instruments are a reflection of that era. We were able to enter the small cockpit and have a good look at it and marvel at the bare bones on the body of the aircraft. 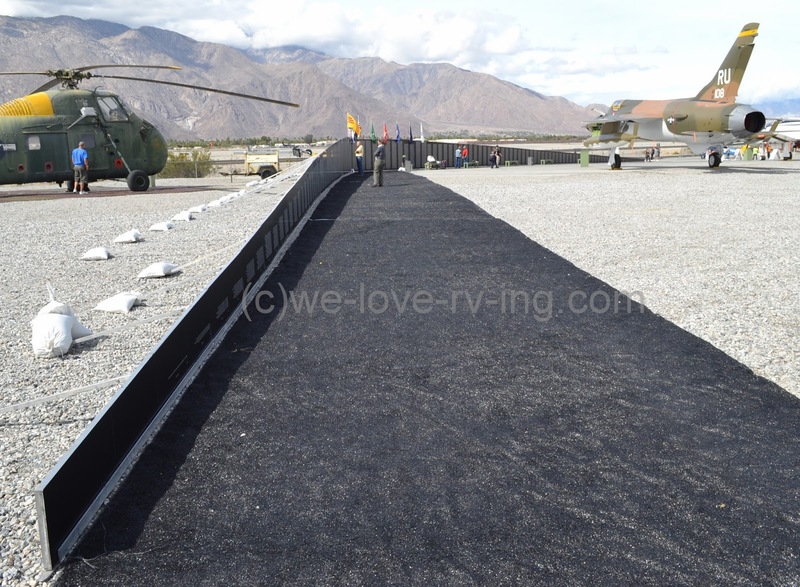 The AVTT Vietnam Wall was what brought us to the Palm Springs Air Museum but there are several reasons why anyone with an interest in aircrafts would want to visit this amazing museum, there is so much to see. Veterans make up the majority of volunteers at the museum and are more than willing to share the history. For more information or planning a tour on your visit to the museum, click here.